Since the month of May, Shunka has been operating in the neighborhood of Aman Suria for about 4 months now. 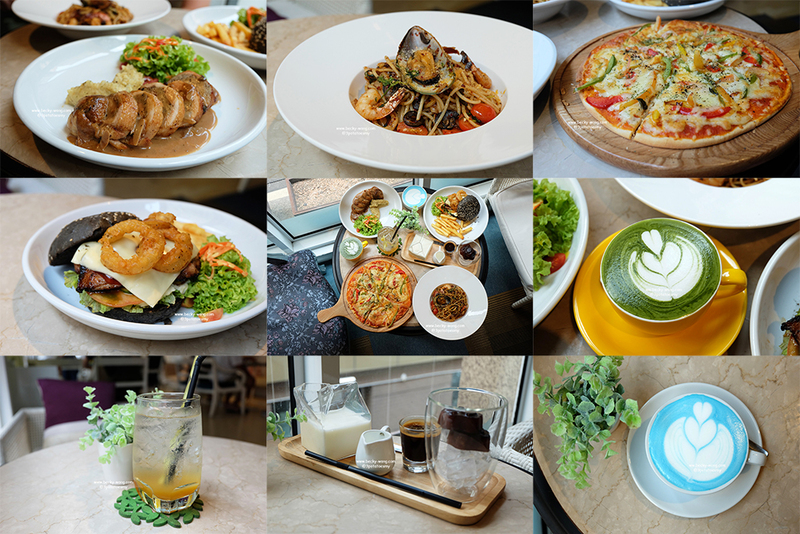 Founded by Edisson, YC and Elven, Shunka joined the F&B scene in Penang 5 years ago; and now they've stepped foot into the dining scene in Klang Valley. 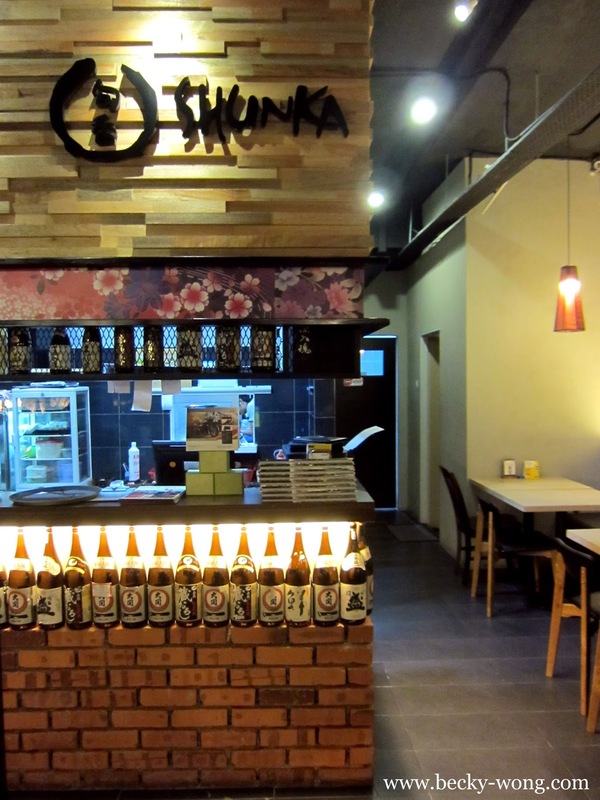 With a cozy neighborhood concept, Shunka is bringing Japanese cuisine to patrons from all walks of life. Lucky me, I was invited by OpenRice to savor the food from Shunka. The dinner was kick-start with a satisfying savoury Grilled Pork Belly (RM 7.30) that's full of crunch. The Crispy Sushi (RN 13.90) has the combination of unagi (eel) and cucumber, and topped with mayonnaise. 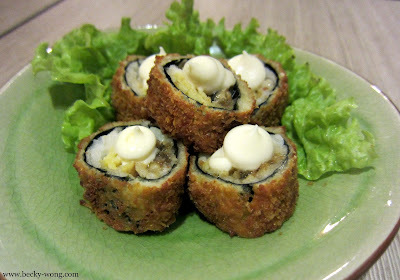 I like the bite size sushi, but felt the mayo is too much for my liking as it drown out the flavours of the sushi. The Japanese Cheese Omelette (RM 10.50) would be a good news to you cheese lovers out there. 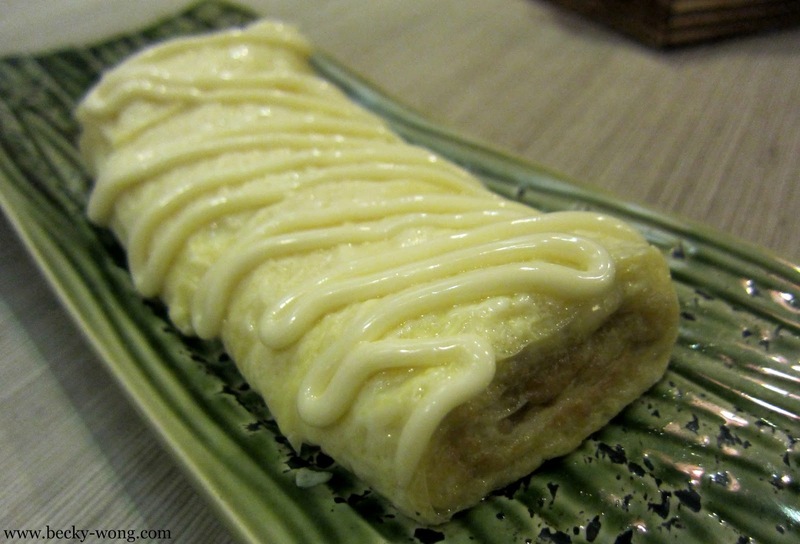 It's layered with omelette, stuffed with cheese and drizzled with mayonnaise. 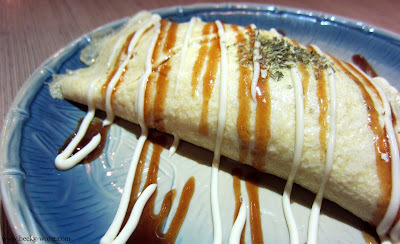 The omelette was served super hot with creamy cheese in the middle. The Japanese Dumplings (RM 10.50) were perfectly pan-fried with crispy brown on the skin and the meat was juicy. The Squid Butter Grilled (RM 22.90) was one of my favourite dishes. 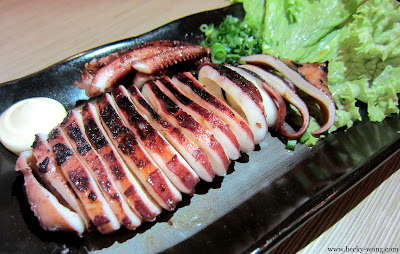 The squid was grilled to perfection with slight chewy texture. The Garlic Fried Rice (RM 10.50) has a mild garlic flavours and might be a little salty to some, but I'm totally a fan of this dish. What?! 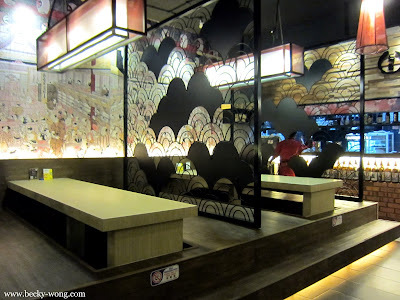 Kimchi Steamboat (RM 17.90) in a Japanese restaurant? It might sound a bit weird but in my humble opinion, this main course was my ultimate favourite of the night! 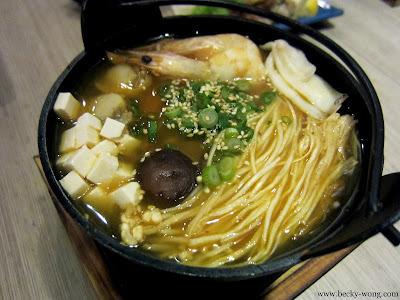 The spicy and sour broth was very appetizing. 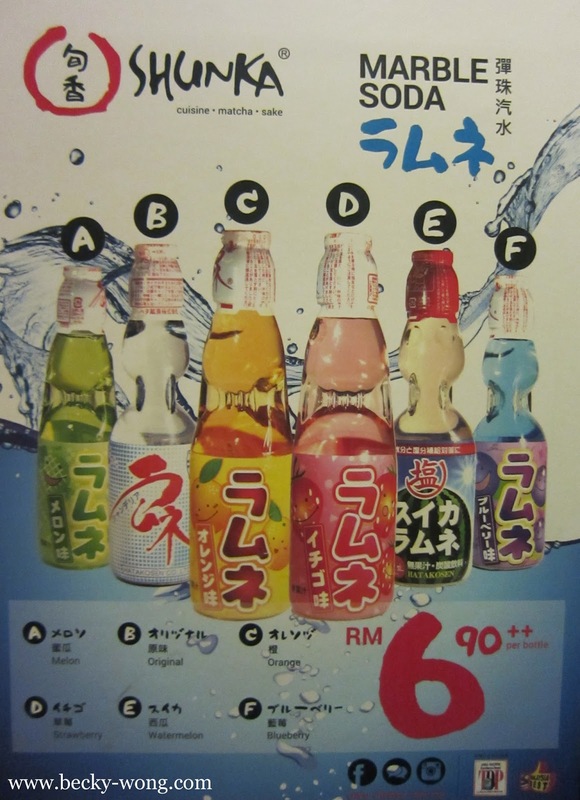 They have 3 levels of spiciness to choose from, including the original flavour which is the non-spicy version. 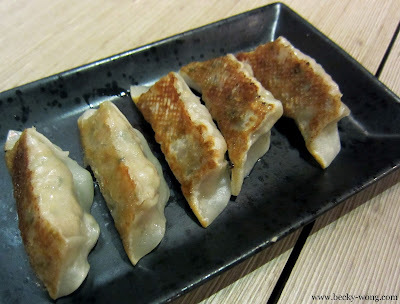 We had level 1 that night and the heat was very satisfying, coming from a spicy food lover! We were told that they've made their Tonkotsu Shoyu Ramen (RM 19.90) as similar as the ones back in Japan. Again, some might find this ramen to be a little salty, but it will be find if you like your food to be heavily seasoned. 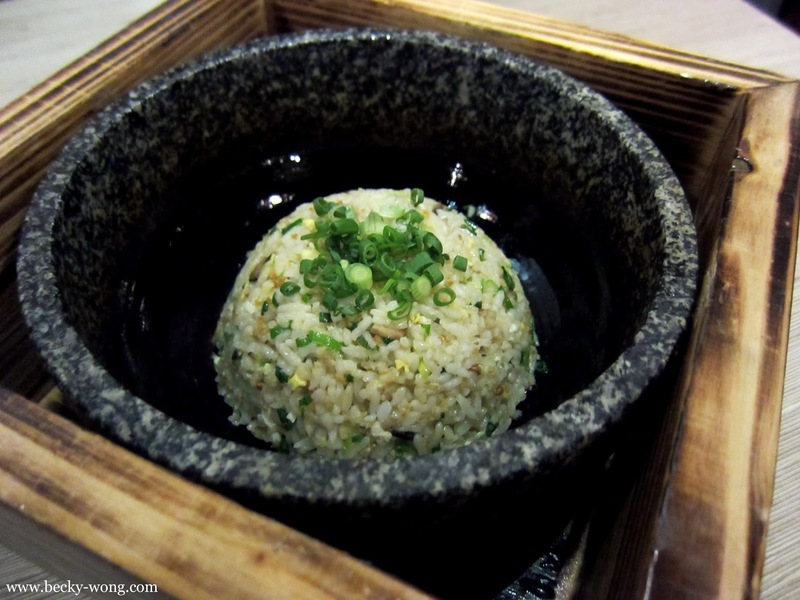 I went back the 2nd time and ordered the same dish, but the egg wasn't cooked as perfectly. 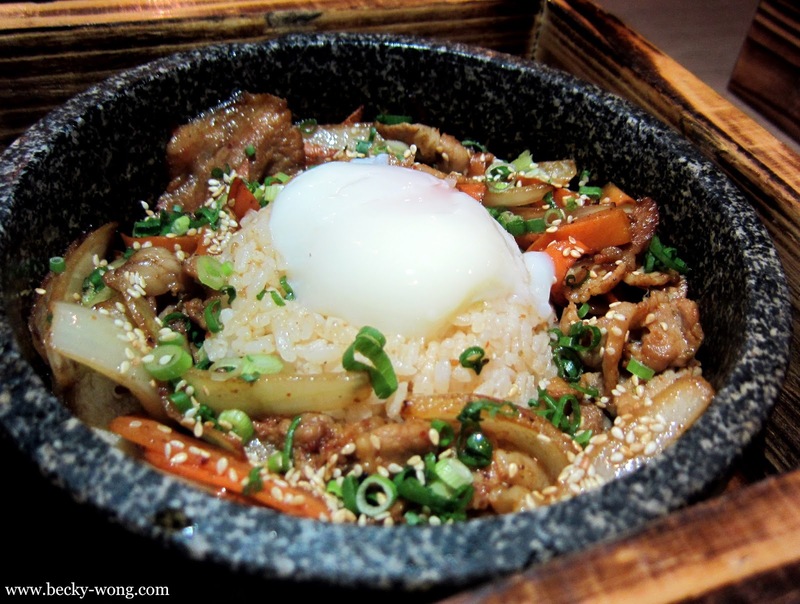 The Spicy Pork Bulgogi (RM 17.90) was a satisfying bowl of rice with mixed veggies and tender pork slices served piping hot straight from the kitchen. 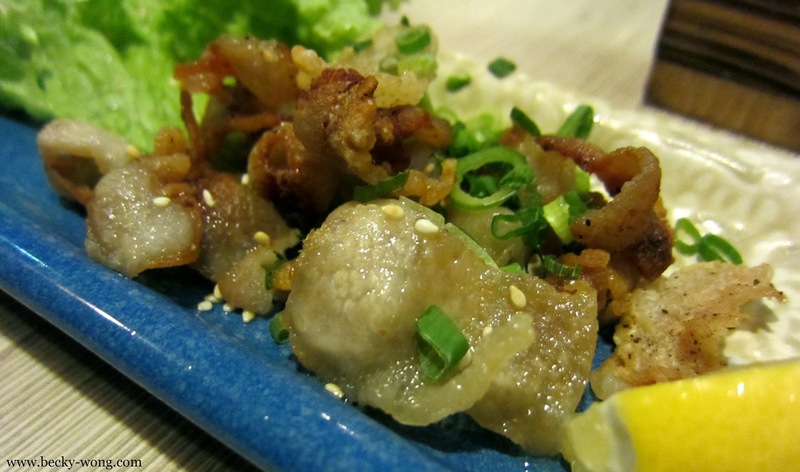 The pork slices were perfectly marinated. Some might find it to be a tad too salty but most of us were happily mixing all the ingredients and enjoyed the rice dish a lot. 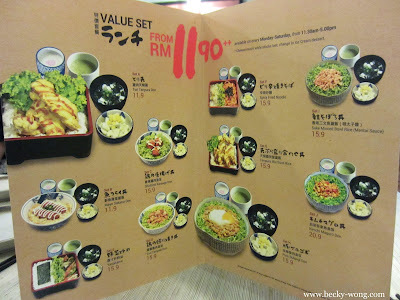 I've had omu rice multiple times but Japanese Omelette Noodles (RM 13.90) was the first for me. 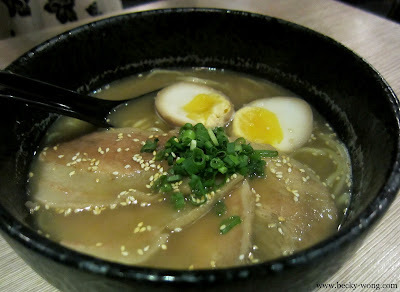 The flavourful ramen was springy and wrapped in creamy omelette. We were told that Shunka have some killers matcha, so it's inevitably that we had a few to try. The Hot Matcha (RM 7.30) was thick and packed with green tea flavors. 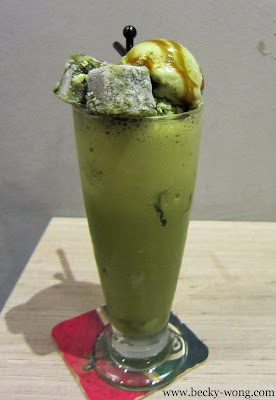 Personally, I preferred the matcha here than Nana's Green Tea. 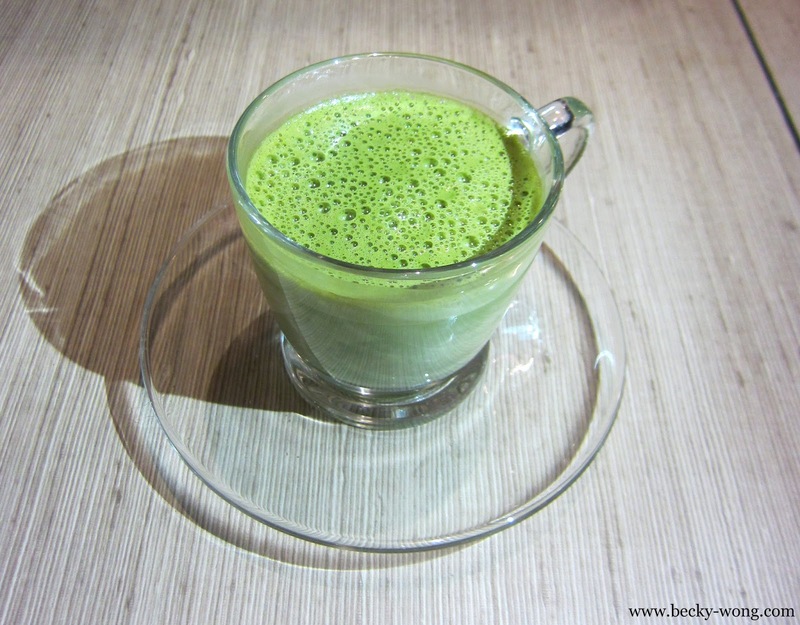 The Magic Matcha (RM 16.90) is highly recommended if you are a green tea enthusiast. The glass of heavenly goodness was made out of matcha frozen ice, matcha gelato, matcha ice cream along with their in-house matcha powder (which is selling for RM 38.00 at retail price). It just gets better with every sip! 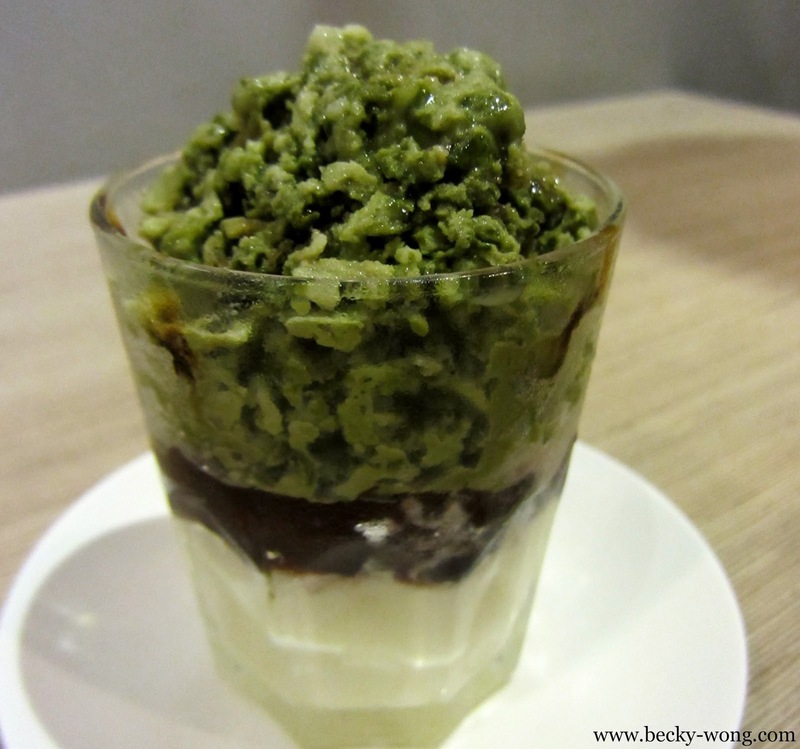 I don't like red bean but I am a fan of Iced Matcha with Red Bean (RM 16.90). The red beans were prepared separately to give it some extra sweetness and perfect texture, and topped with matcha ice shavings. 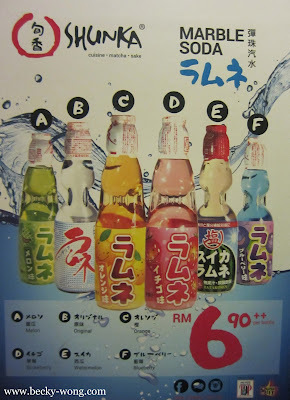 At the end of the dinner, we had something fun to end the night - Marble Soda (RM 6.90). 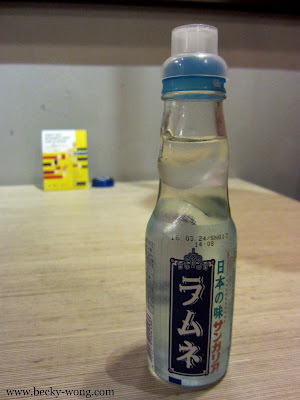 It's a carbonated drink where you have to shake before popping the bottle. Be prepared for the splashing! 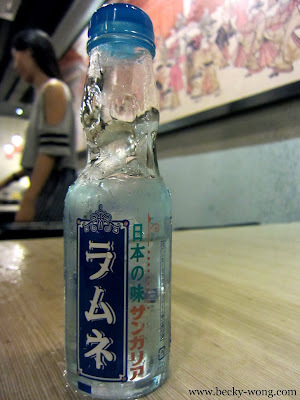 Frankly, the soda tasted really good - a fun too! 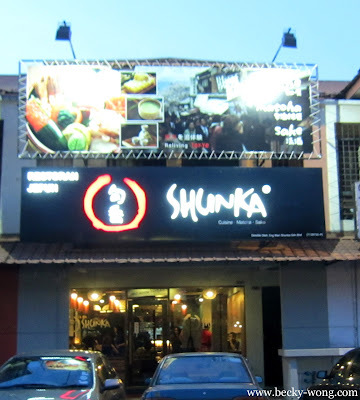 Shunka offers 5 other flavors apart from the original ones. Shunka is offering value set starting from RM 11.90++ every Monday to Saturday, 11:30am till 5pm.